Reflecting on the gospel of Matthew in 28:19 on the spoken word of Jesus termed as the “Great Commission” on the day of His ascension; just as the apostles have done from that time on until the modern times, we as Christians and believers have joined together in propagating the gospel and salvation as instituted by Christ in His teachings. Long before the modern day missions, there were people who have done missionary works. Even before the birth of Jesus, chosen people of the old were tasked by God to do things according to what was commanded of them. There was Noah who has reminded people of their wickedness and the intentions of the Almighty to wipe them out of the earth by flood. Remember Sodom & Gomorah? ; What about Moses for the liberation of the chosen people; and many other prophets to remind and advise kings and rulers of the wrath of God. There was John the Baptist for repentance and baptism and even Jesus Christ himself has carried on the mission greater than anybody else by sacrificing His life for the redemption of sin and for salvation as promised. Remember the story of the big fish and Jonah who was tasked to be on mission to Niniveh? Reflecting on the spirit of those missions done by the chosen people in the old world, inspiration, courage & challenge were the battle cry. 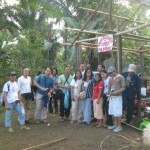 We too reflect on the missions done by our own SCCD brothers and sisters who responded to mission call to Palawan. But before they proceeded to this mission field to share the gospel, they have been inspired, conditioned and briefed for the kind of life to be encountered. There was a showcase of experiences shared to witness the power of our Creator and the beauty of His creation in this place; the people and the majestic sceneries. Those SCCD brothers and sisters have become firsthand witnesses of the showcase. They have heard and experienced the kind of life people in this mission field has been living for years. They were amazed at the energies those people have especially the children who have traversed hills and rivers in order to attend their schools. What was challenging and encouraging was their faith which was really practiced by both young and old alike. According to them, they have walked miles after miles, crossing rivers and creeks to hear and learn with enthusiasm the gospel of Jesus Christ and to attend services on Worship Sundays. SCCD missionaries have witnessed the kind of harmony these people have in the sharing of graces, in the enjoyment and camaraderie they show to other believers, and the warmth to welcome visitors and strangers. In the spiritual aspect, our SCCD brothers and sisters have shown their part by sharing the gospel as the heart of their mission and in so doing, those people in Palawan responded by showing how to practice or apply them to their lives. In an atmosphere that this mission was pierced into the hearts of our missionaries, it’s also a reality that it was their first. 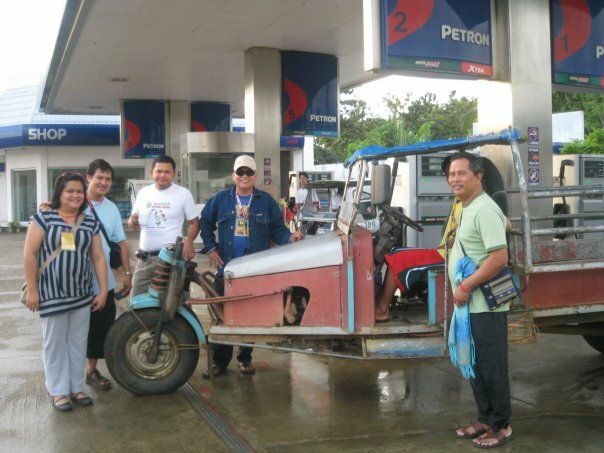 Another mission is scheduled for Bukidnon which really needs an evangelization. Another challenge awaits us. Lets pray and face it. 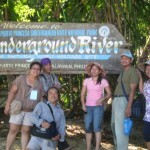 It was not the first time that LCSMC UCWO visited Palawan. In 2002, a group went there which paved the way for local churches in LCSMC like SCCD to adopt a church and initiate partnerships. 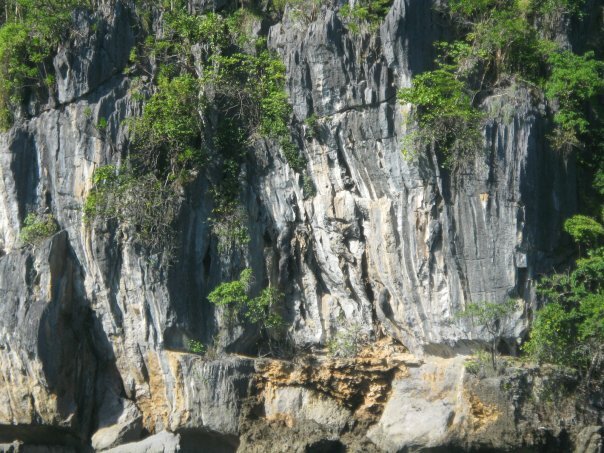 The LCSMC Annual Session in 2002 set up formally the partnership between the two conferences with the goal of helping Palawan Associate Conferences( PAC ) to be elevated to a regular conference status in 2006 Quadrennial General Assembly. It did not happen and so the partnership continued until the present but still the dream of PAC to be a full conference remained an “illusive dream.” Talks of continuing partnerships are laid on the table and in the Annual Session this year it will be presented and decided whether such partnership would remain as it has been or would evolve in another form. SCCD has been actively involved in this Mission Partnership with PAC though only in form of monetary support of P1,000.00 per month. In 2002, SCCD sent support directly to a local church in District 5, UCCP Sicud which went on until 2006 where in response to the appeal of the Conference leadership to centralize all resources and support to PAC, SCCD remitted its monetary support through the LCSMC Office. It was only in this recent Mission Trip that the church workers of SCCD particularly Pastor Leng heard what happened to UCCP Sicud as a result of the sister church partnership arrangement. Out of the monthly support sent by SCCD, workers were supported to open work in at least three new communities in outlying barangays and one old church was revived. Today these three new communities are recognized as Worshipping Congregations – Danum-Danum, Culasian, Campong Unay. The revived older church was UCCP Malapandig. The whole week was scheduled in such a way that lectures or inputs were done on the first day, Monday and the succeeding days as travels and visitation. Lecture on Clergy-Lay Partnership by Pastor Leng Lubang as resource person put into a wider perspective the missionary task as God’s work and God’s people (clergy and lay) invited to participate in it for personal and communal transformation. The Conference Minister of PAC Rev. Ruben Tigcal provided an overview of mission opportunities and challenges in Palawan. He described as well the five Outreaches that will be visited the following day, Tuesday by the five smaller groups. 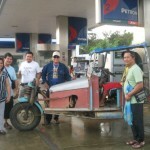 These were Inagawan, Plaridel, Mangingisda, Bantoto and Basiao. 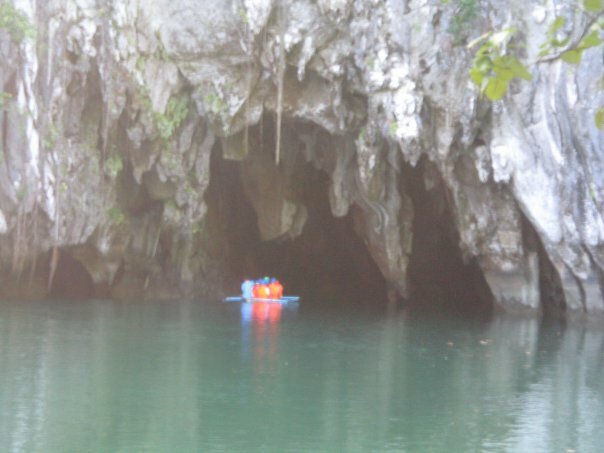 These places except for Basiao which is part of another town, Quezon, belong to Puerto Princesa City which covers places as far as 100 km or so radius. 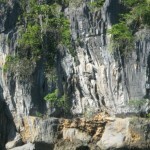 Palawan Mission Trip Revitalized Partnership. 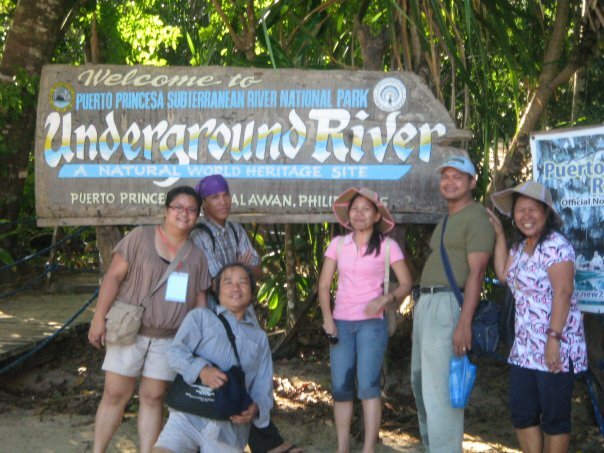 The Mission Retreat of LCSMC Church Workers in Palawan on January 18-22, 2010 joined in by SCCD’s four workers, Pastor Leng, Pastor Ronell, Pastor Bea and Sis. Wilma has revitalized the partnership between the two conferences and the local churches. Though the Memorandum of Agreement ends this May 2010 which has went on for two quadrennium (2002-2010), another form of partnership is emerging as outcome of this Mission Trip. 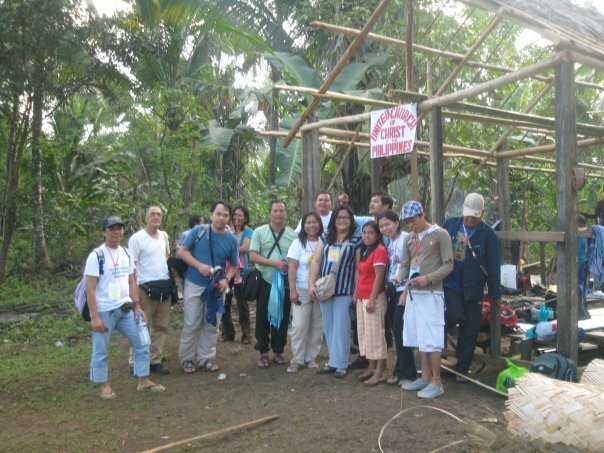 On SCCD’s part, the monthly support of P1,000.00 will continue and other forms of partnership will emerge as initially mentioned by the said four workers during the Palawan Mission Sharing held on January 30, 2010 which brought about 30 members, youth and adults alike. 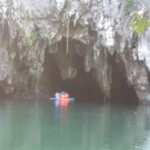 One idea that came out was a Mission Exposure Trip with a year-long preparation to Palawan. This is in conception stage. A total amount of P30,196.00 was received from individual donors and organizations as well as loose offering in the UCWO Donation Box set up for two Sundays during worship, supporting our “four missionaries” in this significant trip covering their airfare and a part of their registration fee.